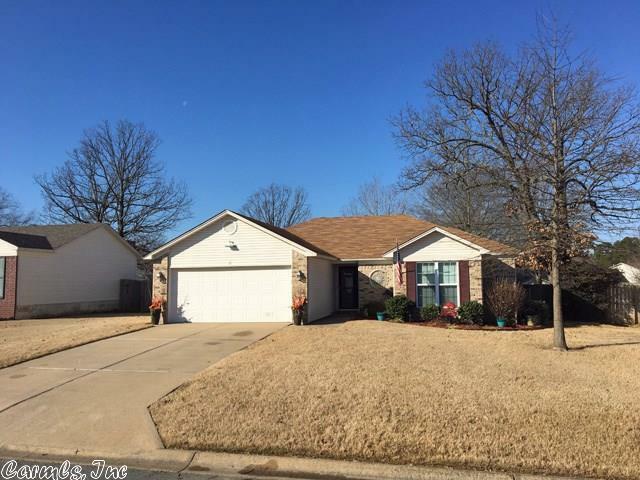 Move-in Ready â 3 bedroom, 2 bath home with lots of updates including an above ground pool with deck, 8x10 shed, new recessed lighting throughout, new counter-tops, new tile in the bathrooms, laundry, and kitchen. New carpet in bedrooms. New Roof in 2012 and interior freshly painted Jan 2019. Wired for surround sound, ethernet network, HD antenna, cable or DTV. Televisions included with house. Enjoy BBQing in the large back yard and swimming in the 24' pool during those hot-humid summer months.